Technology built around the patient was one of the key themes addressed on day two of The King’s Fund’s Digital Health and Care Congress 2018. One of the early sessions focused on ‘What makes implementation of digital innovations a success?’ and involved leaders of national bodies, such as NHS Digital and Public Health England, talking about their organisation’s role in implementing and spreading digital innovations in health and care. 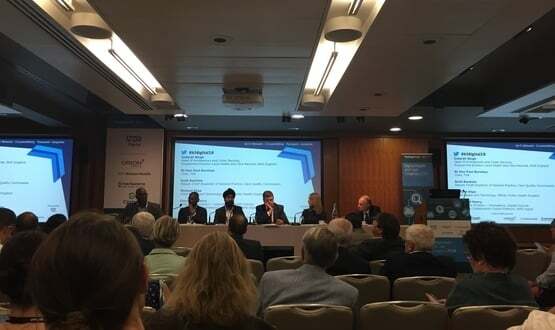 Ruth Rankine, deputy chief inspector of general practice at the Care Quality Commission (CQC), kicked off the debate by talking about how the key issues surrounding the delivery of digital GP service were around “safeguarding vulnerable people”. Rankine then went on to suggest that some health technology companies were not putting the patient first. This theme was revisited at a later break-out session in the afternoon, titled ‘Designing a system built around digital technology’. Amanda Begley, programme director at NHS Innovation Accelerator (NIA), said patient involvement was “essential”. Begley added that patient involvement should not be a “one off exercise” but “continual”. “Patients are fundamental in continuing to inspire innovators and support their resilience,” she said. Begley was joined by Asma Khalil, a consultant obstetrician at St George’s Hospital who is also an NIA fellow and led the HaMpton app project, which allows pregnant women to monitor their blood pressure at home and alerts them if they need to attend hospital for further assessment. Offering some insight from an innovator’s perspective, Khalil said she learnt more from the positives than the negatives and echoed that patients need to be placed at the centre of any new technology. Patient centred care requires all the Patients to have access to all their health data, things may then fall in to place. 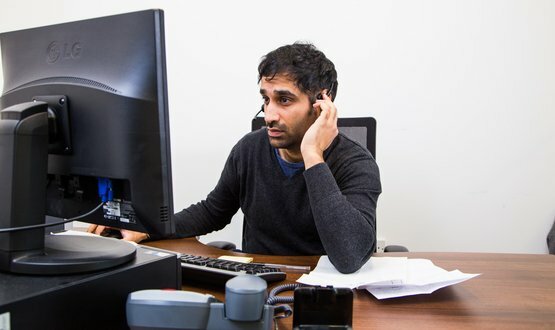 Patient access to their data is key to Patient centred care so let US get on with it.